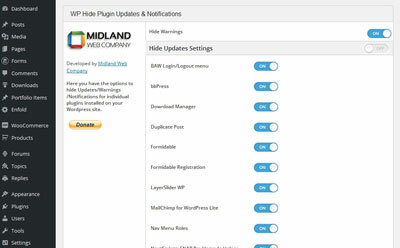 WP Hide Plugin Updates and Warnings: allows you to disable/hide plugin notifications and inline warnings in your admin panel. Hide Plugins: this plugin lets you hide plugins, keeping your clients from activating, deleting, or deactivating them. The bad news? The plugin hasn’t been updated for a while, so it might not work with newer WordPress versions. 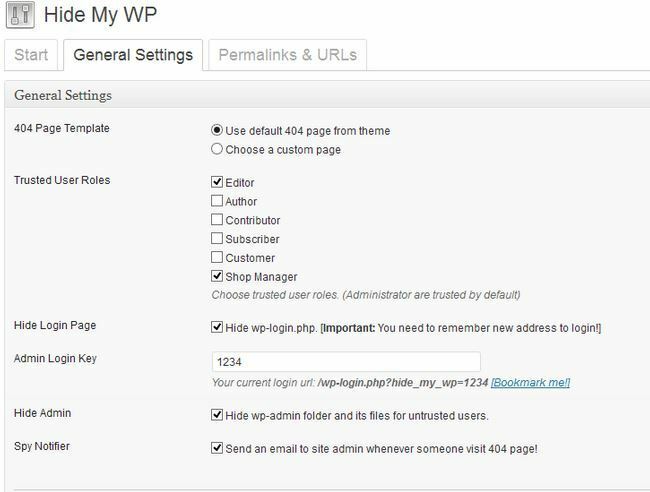 Hide My WP: this plugin is useful for those of you who want to hide the fact that you are running a WordPress site. It lets you change plugins directory, upload directory, and other settings. Have you found better plugins to hide plugins and updates info? Please share them here.